To contemplate is to look at shadows. I am willing to die, I am not willing to kill. The wise man does not grow old, but ripens. Souls of deep thinkers, soar like mighty eagles! Men become accustomed to poison by degrees. Fame must have enemies, as light must have gnats. Our life dreams the Utopia. Our death achieves the Ideal. This is the battle between day and night... I see black light. Nothing makes a man so adventurous as an empty pocket. To die for lack of love is horrible. The asphyxia of the soul. I have been loving you a little more every minute since this morning. 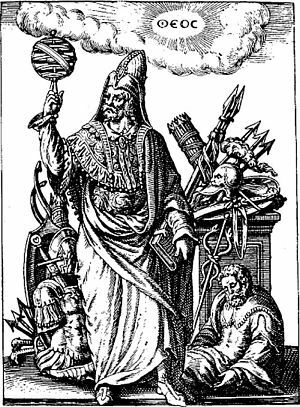 I love all men who think, even those who think otherwise than myself. It is man's consolation that the future is to be a sunrise instead of a sunset. You who suffer because you love, love still more. To die of love, is to live by it. You have enemies? Why, it is the story of every man who has done a great deed or created a new idea. A man is not idle because he is absorbed in thought. There is visible labor and there is invisible labor. A day will come when there will be no battlefields, but markets opening to commerce and minds opening to ideas. To love or have loved, that is enough. Ask nothing further. 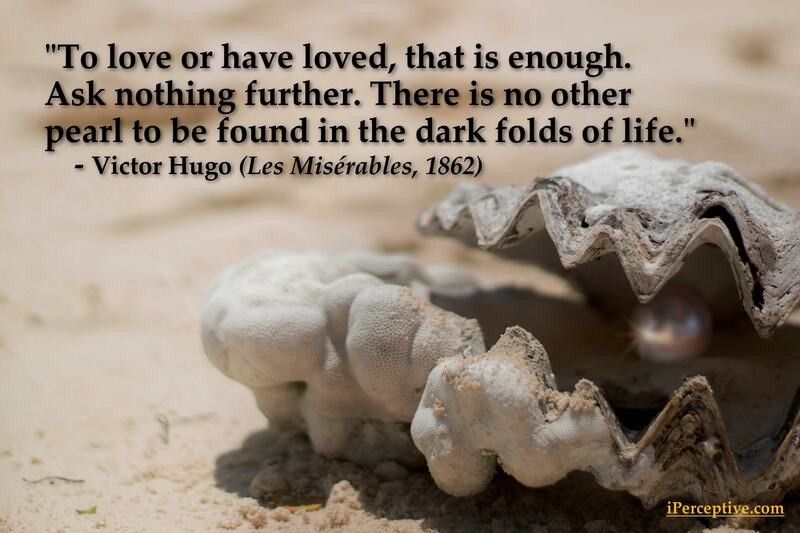 There is no other pearl to be found in the dark folds of life. 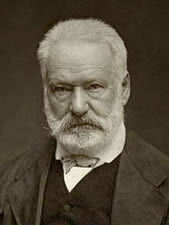 Victor Hugo was a French poet and writer. He is best known for his highly successful novels and his rich poetry. 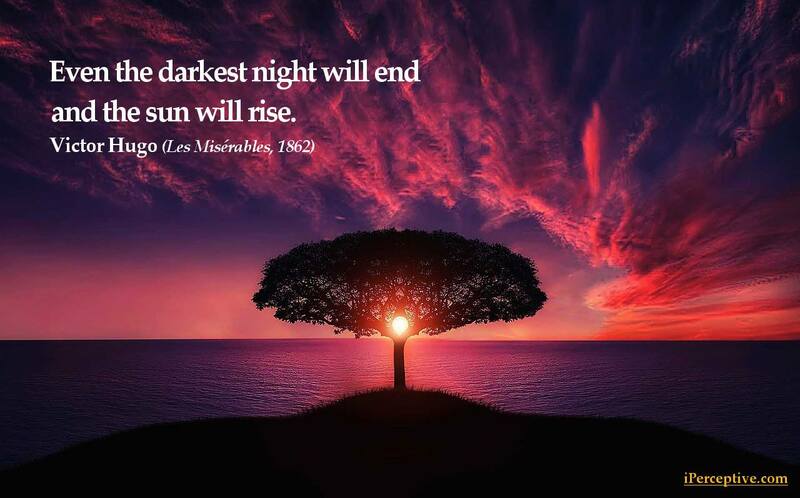 Among his most famous works are the "Les Misérables" and "Les Contemplations"